The heat is here to stay in June, and Kyoto finds itself leaf-green as everyone prepares for the summer ahead. Nestled in a mountain embrace, Kyoto starts to feel the heat come June, which delights the plant life and encloses the city in a leaf-covered haze. 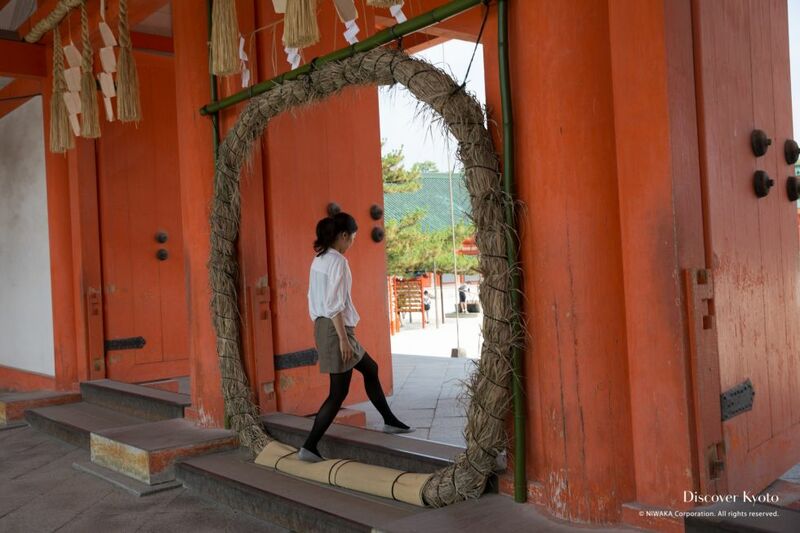 Purification rituals are conducted throughout the city in various shrines and temples to mark the completion of the first half of the year and to pray for the next, and residents turn their focus to the cooler outlying areas to relax and enjoy the remainders of spring. 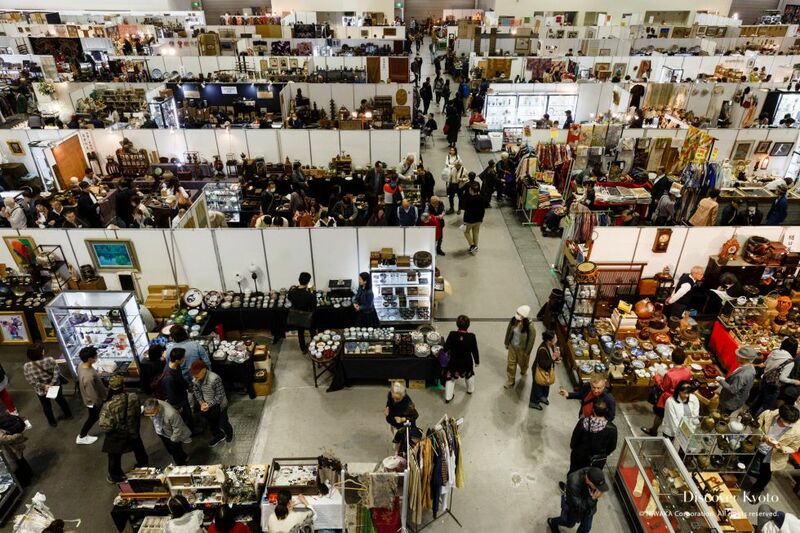 Kifune Shrine's annual Kifune Festival, held at the changing of the seasons, is a lively one with multiple happenings throughout the day from morning until evening. 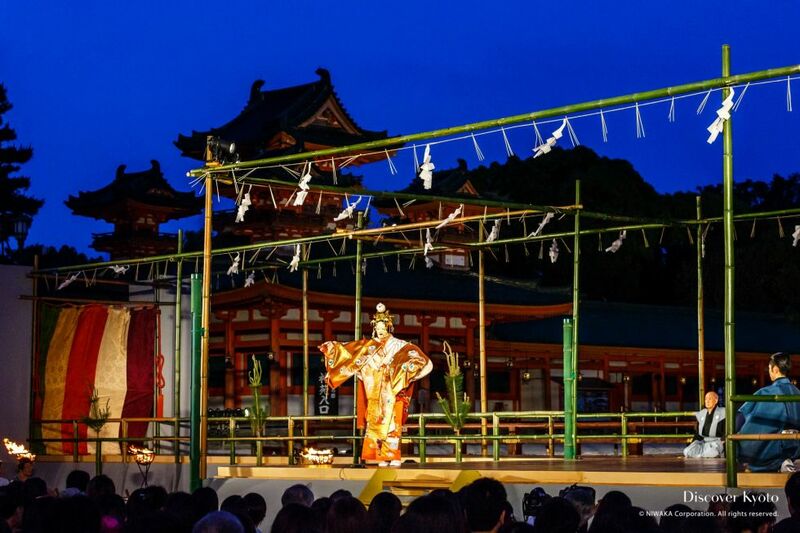 The oldest style of Japanese theater still practiced today, tracing its origins back over six hundred years, nō (or "noh") is a highly stylized, ritualistic combination of narrative music and dance with actors donning rich costumes and masks to portray their roles. 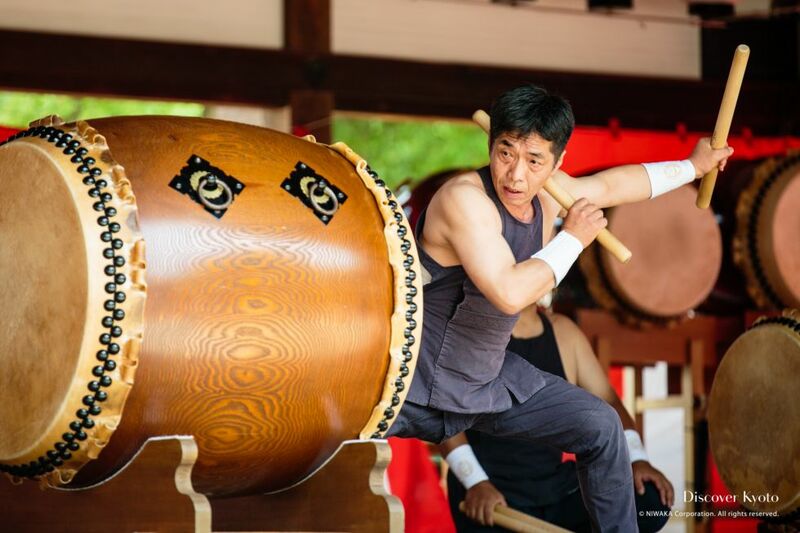 Held at the Fushimi Inari Taisha shrine on June 10th, the Taue-sai is a traditional festival closely tied to rice cultivation. 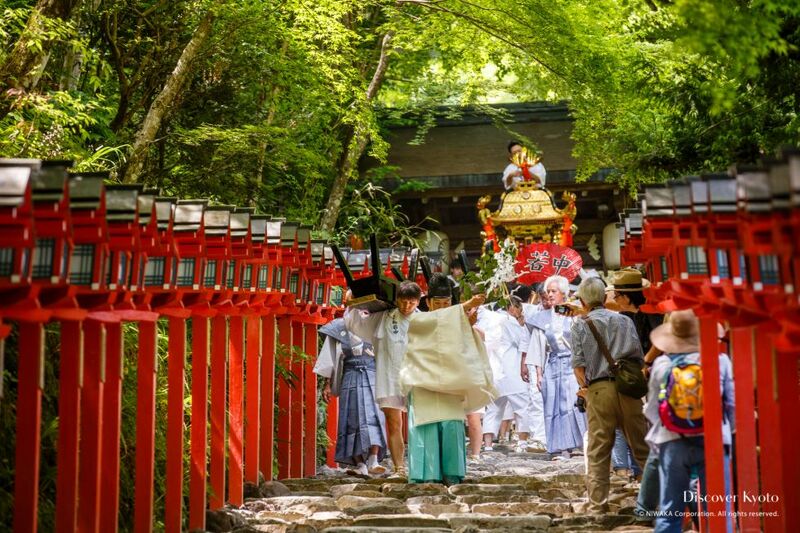 Fujinomori Shrine in southern Kyoto hosts an Ajisai Matsuri (Hydrangea Festival) and holds a month-long special opening of its two hydrangea gardens from the beginning of June. 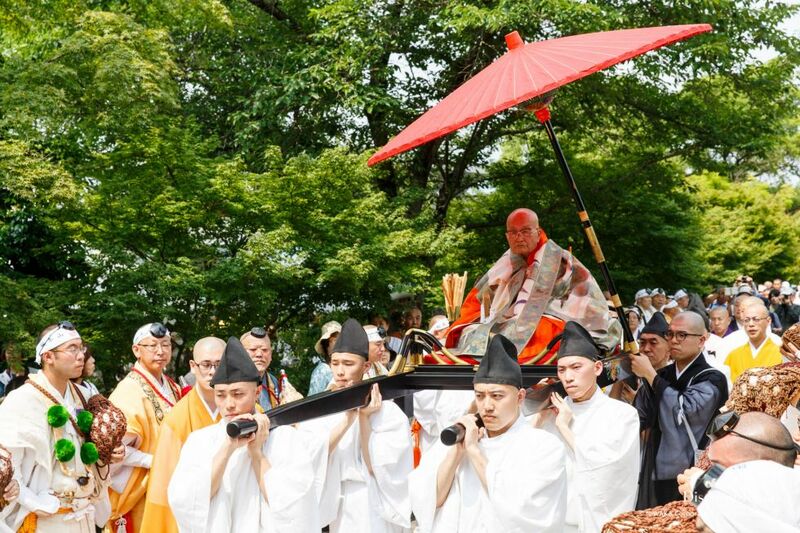 Aoba Matsuri at Chishaku-in temple is a prime chance to experience a fire ritual popular in shugendō, an eclectic form of mountain asceticism. 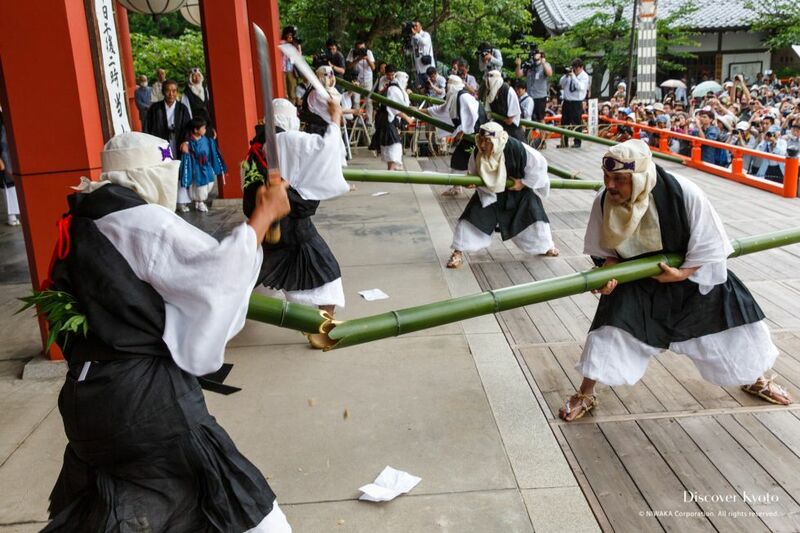 On June 20th Kurama-dera holds their annual bamboo cutting ritual, the Takekiri-eshiki, held as homage to a legend about a monk of the temple and his battle with supernatural serpents, as well as a form of divination regarding the crop futures in surrounding areas. 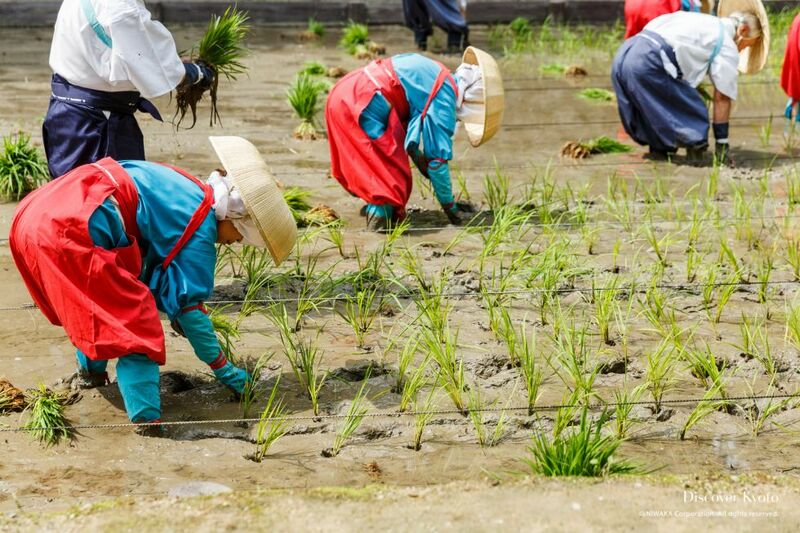 Nagoshi no Harae, the Purification Ritual of Summer's Passing, allows people to cleanse themselves of misdeeds committed in the first half of the year and to pray for the latter half yet to come. 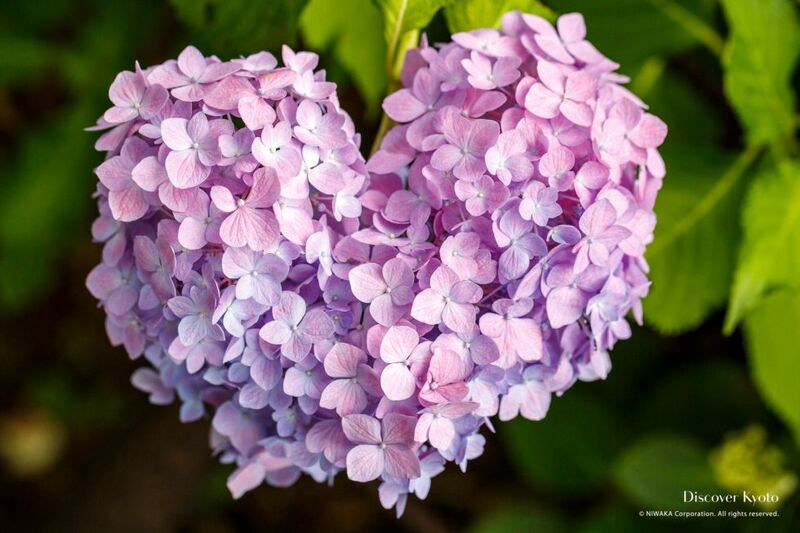 With the rainy season comes the water-loving hydrangea, brightening up Kyoto with a startling variety of colors that will pick you up no matter how dreary the weather may be.